From professional photographers to graphic designers, they openly share what they need and want in a printer, like stunning, black-and-white prints with deep blacks, detailed gradations, and a wide color gamut that accurately reproduces even the most difficult colors. 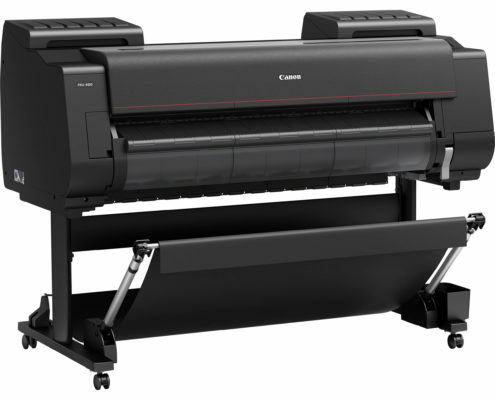 Introducing the Canon imagePROGRAF PRO-4000 and PRO-2000 professional, large-format printers. 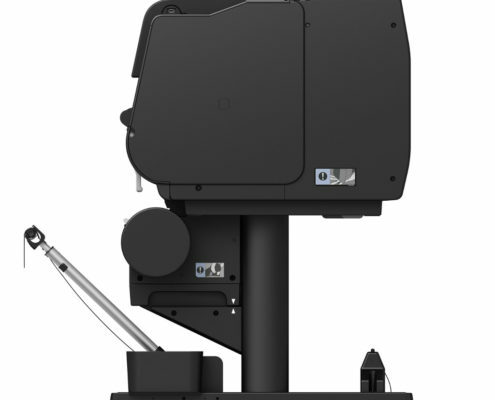 The 44″ and 24″-wide models offer an 11-Color plus Chroma Optimizer ink system that does it all. 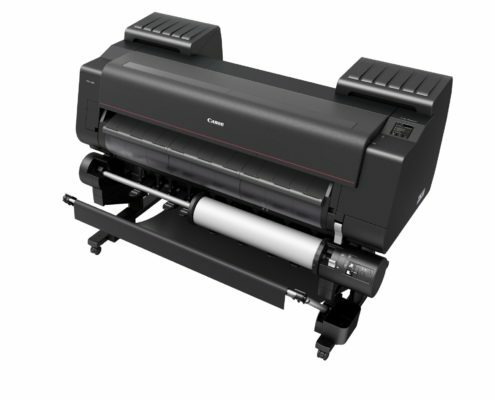 The best printers Canon has ever engineered, distinguished by a bold red line. At the heart of the imagePROGRAF PRO-4000 and PRO-2000 printers is a 1.28″-wide print head with 18,432 nozzles. Using one print head as opposed to two, like previous imagePROGRAF 12-color models, the new PRO Series is able to achieve faster print speeds. 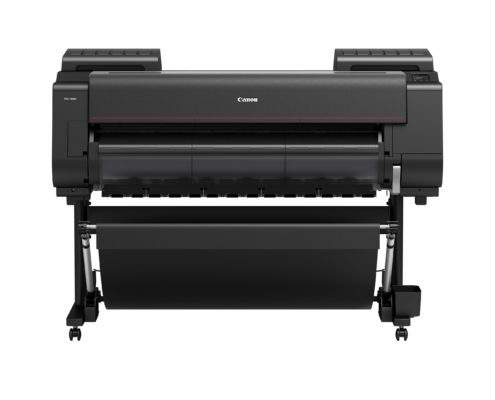 Creating Canon large-format prints is now easier with the introduction of Print Studio Pro. This software offers features that help streamline your printing workflow. Compatible with Canon Digital Photo Professional, Adobe Photoshop, and Adobe Lightroom, Print Studio Pro offers versatility never before seen with Canon large-format printing.